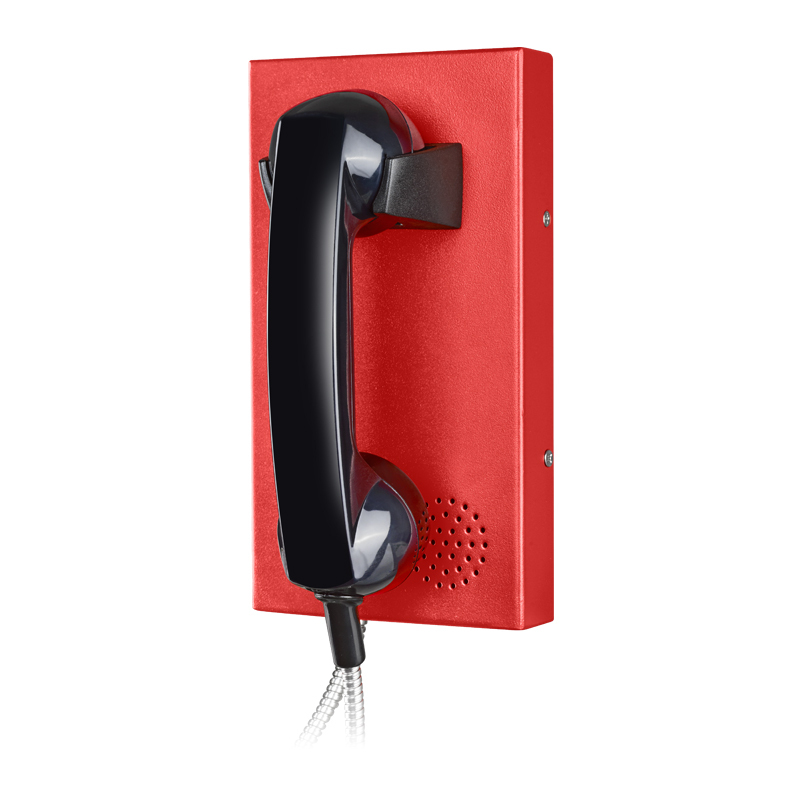 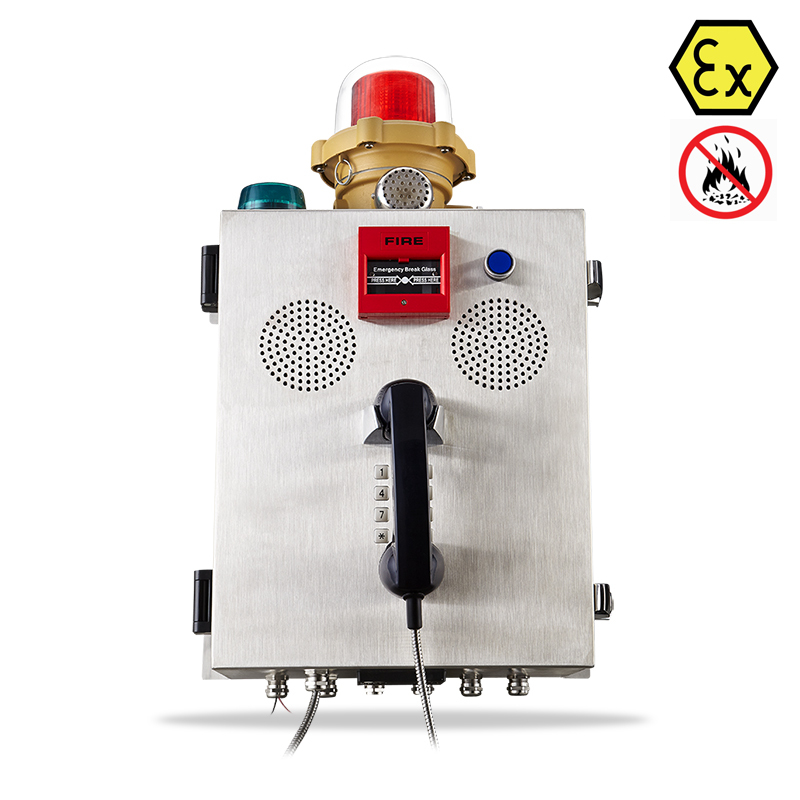 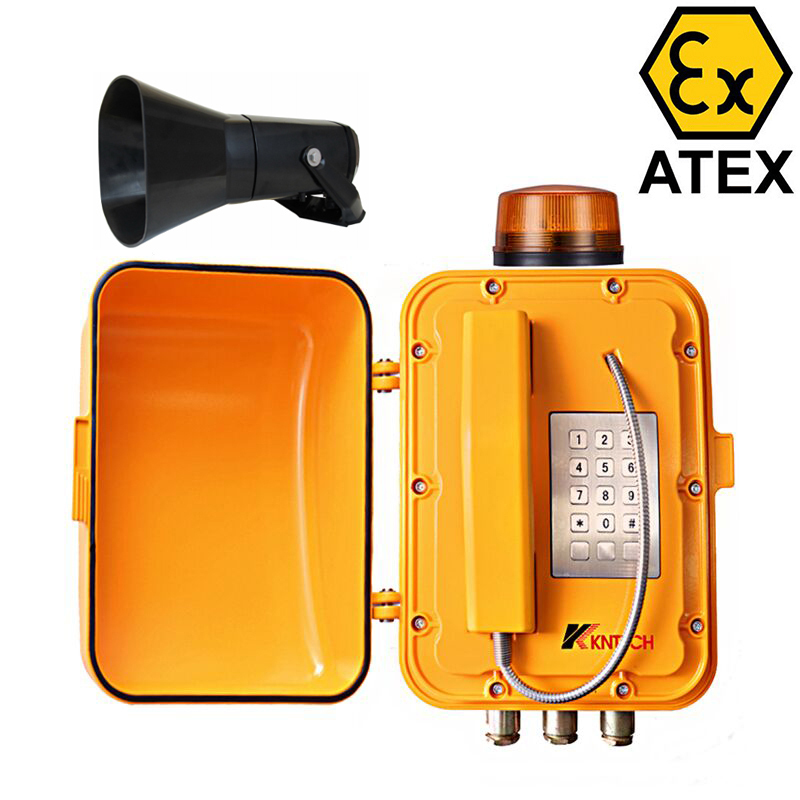 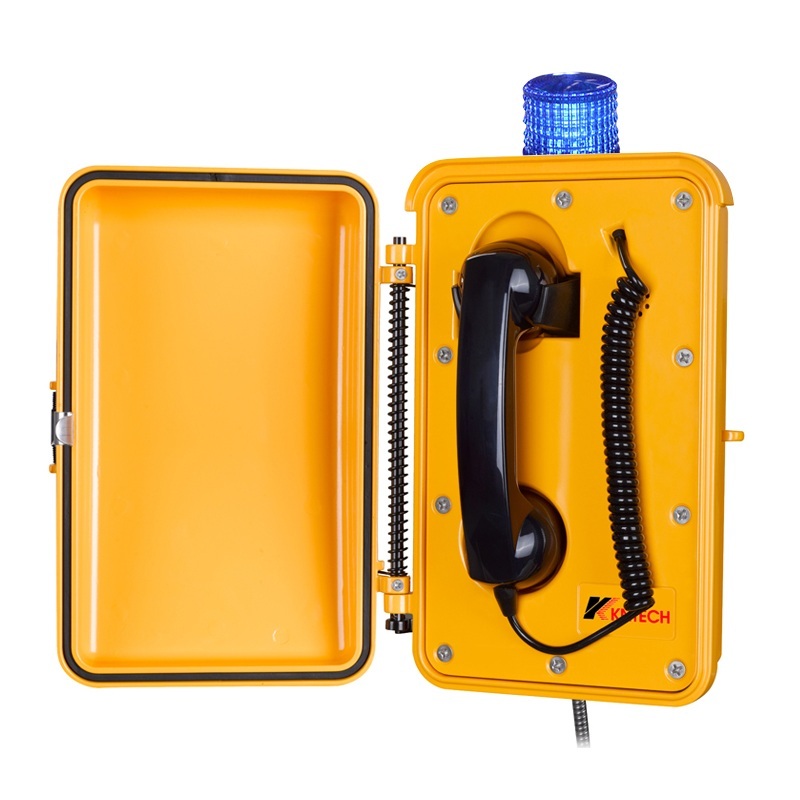 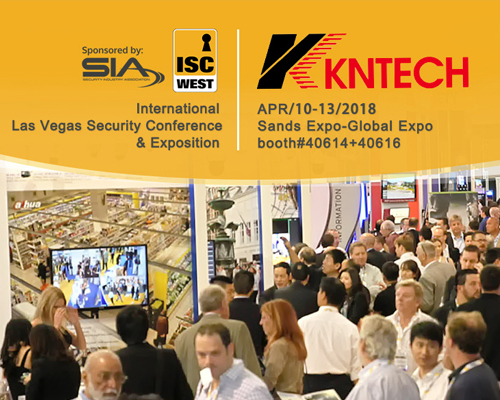 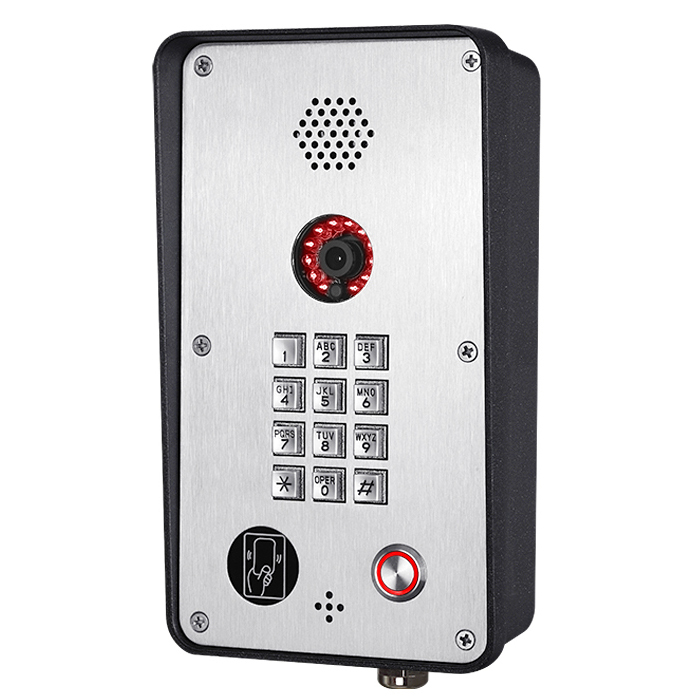 HONGKONG KOON TECHNOLOGY LIMITED is dedicated to engaging in R&D, manufacturing and sales of various types of exclusive emergency communication system and industrial phone. 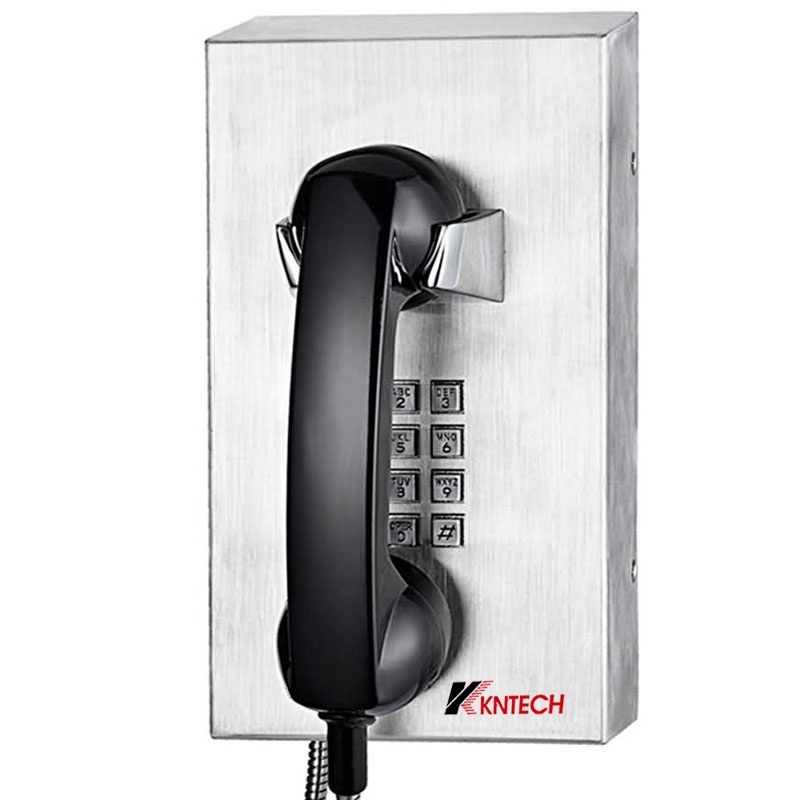 Products include voip phone system ,emergency outstation telephone,industrial SOS IP telephone,help call station,intercom,as well as large network management command systems such as TR069,SNMP Modbus TCP protocol SIP applied in metro, tunnel, airports, petrochemicals, metallurgy, nuclear power, marine,ship building, bridge,mine,and special industry. 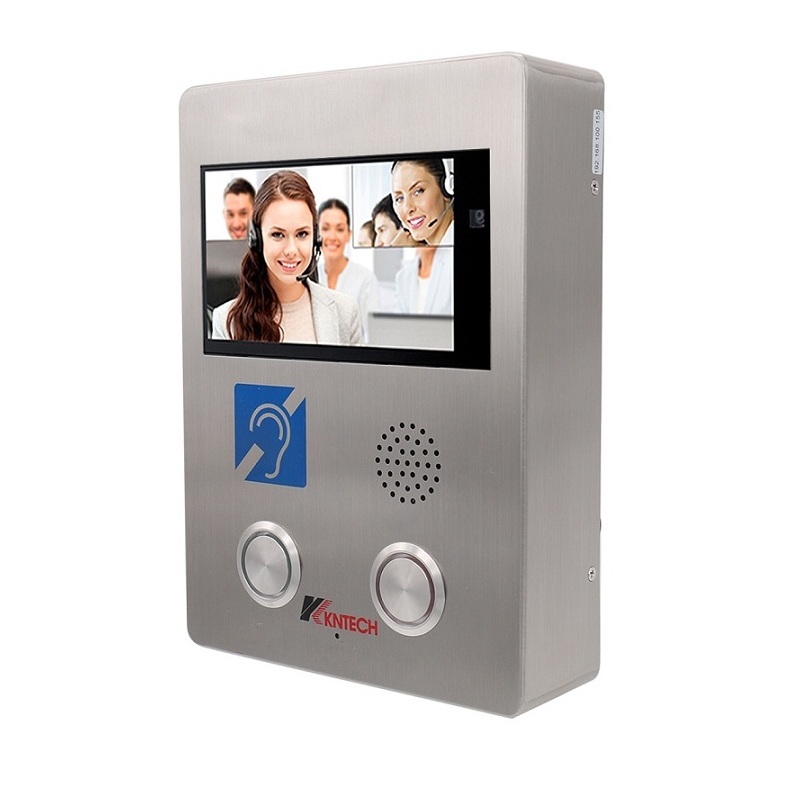 Based in Shenzhen, the company is a state-level technology enterprise which is certified to be a high-tech one owning high-tech products. 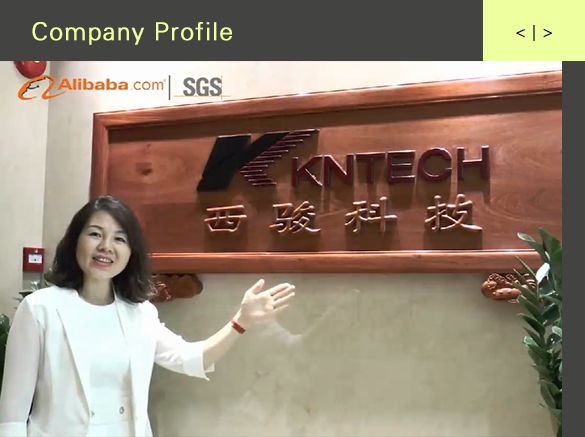 The registered capital of the company is 10 million US Dollar. 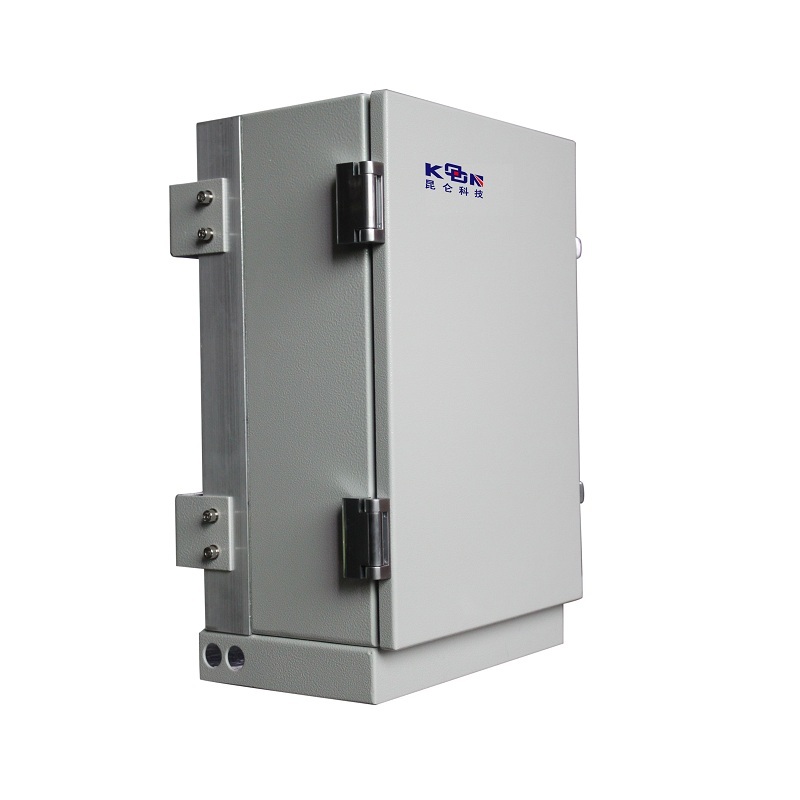 We established our R&D center,machining spraying plant, integrated manufacturing base in Shenzhen. 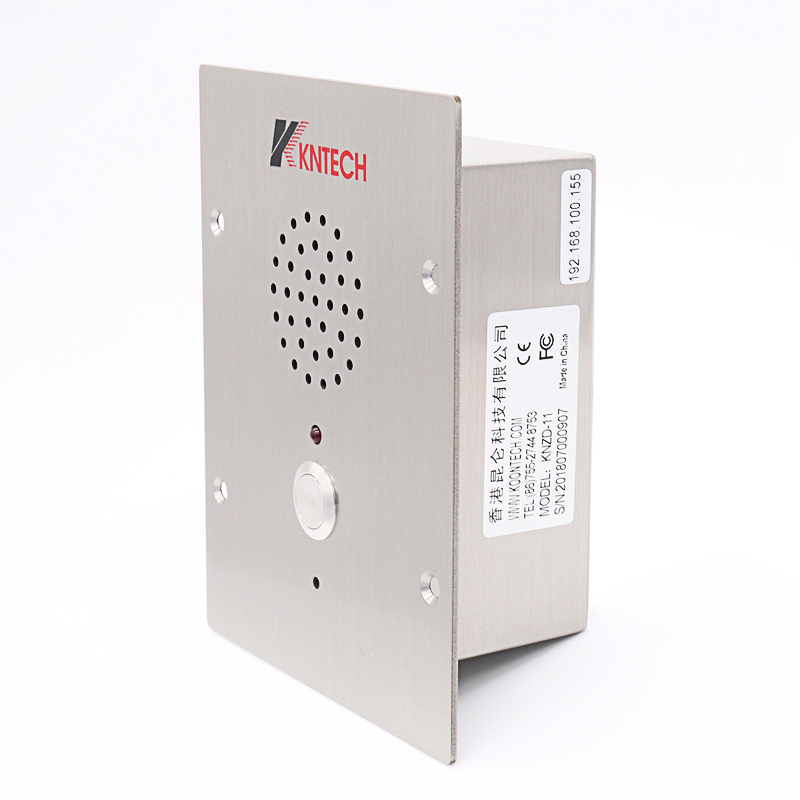 The factory has a large area of 8,500 square meters. 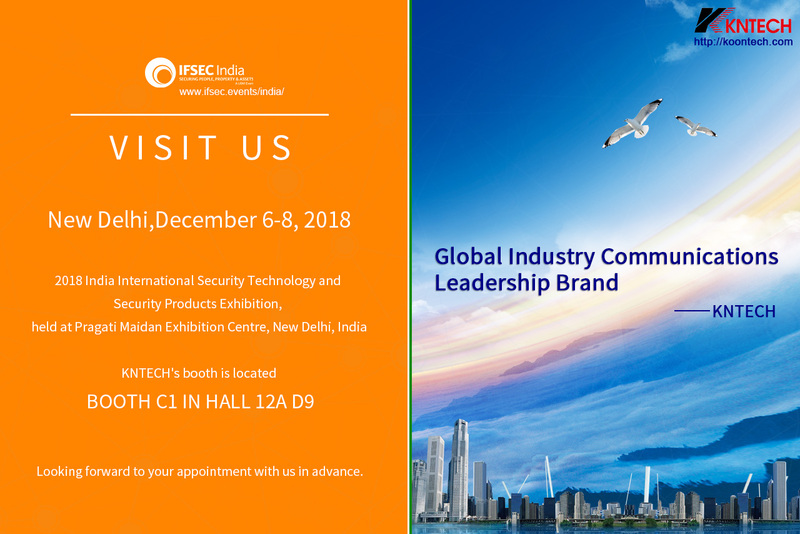 The corporation strives for building up KNTECH to be a top international brand. 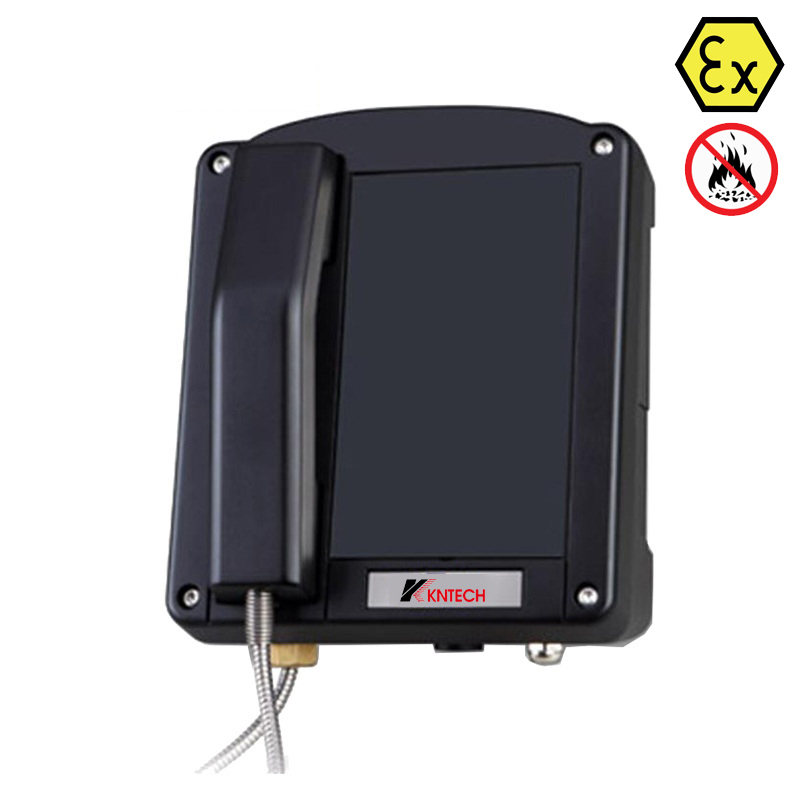 We are the only Asian enterprise passing IEC, IECEX and EN50121 authentications in the industry. 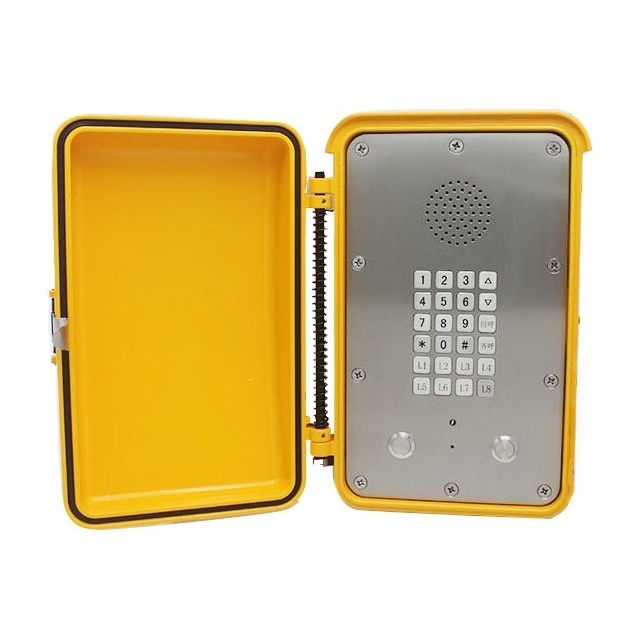 Our various products received the authentications from German TUV, European CE, Us FCC, ETL,PART68 as well as I SO900 . 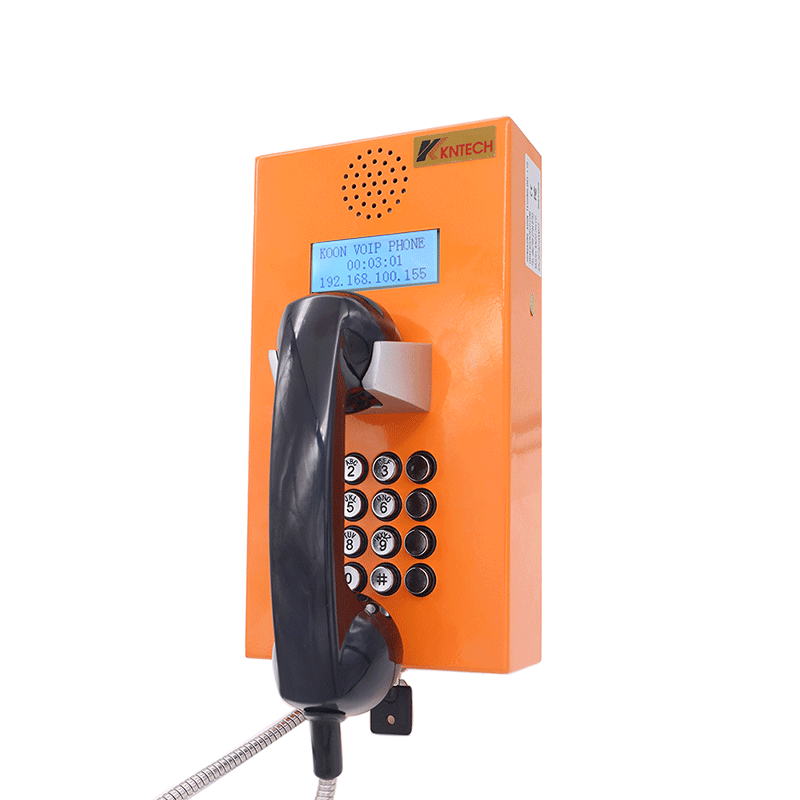 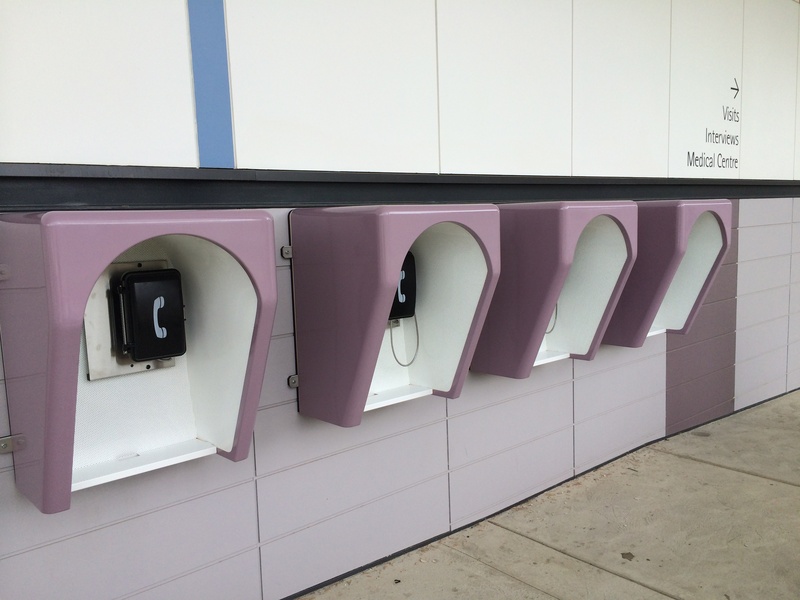 The telephone system is based on the ip pbx internal private branch exchange to effectively connect all ip phones or ip walkie-talkies to form a communication system. 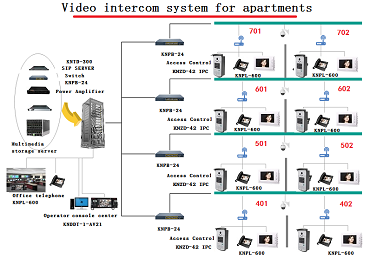 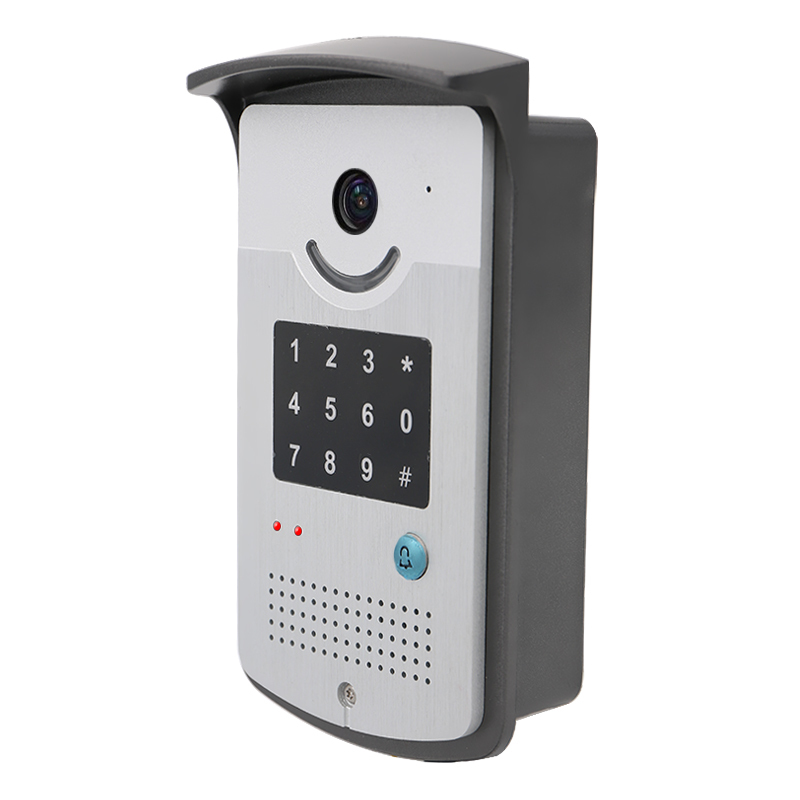 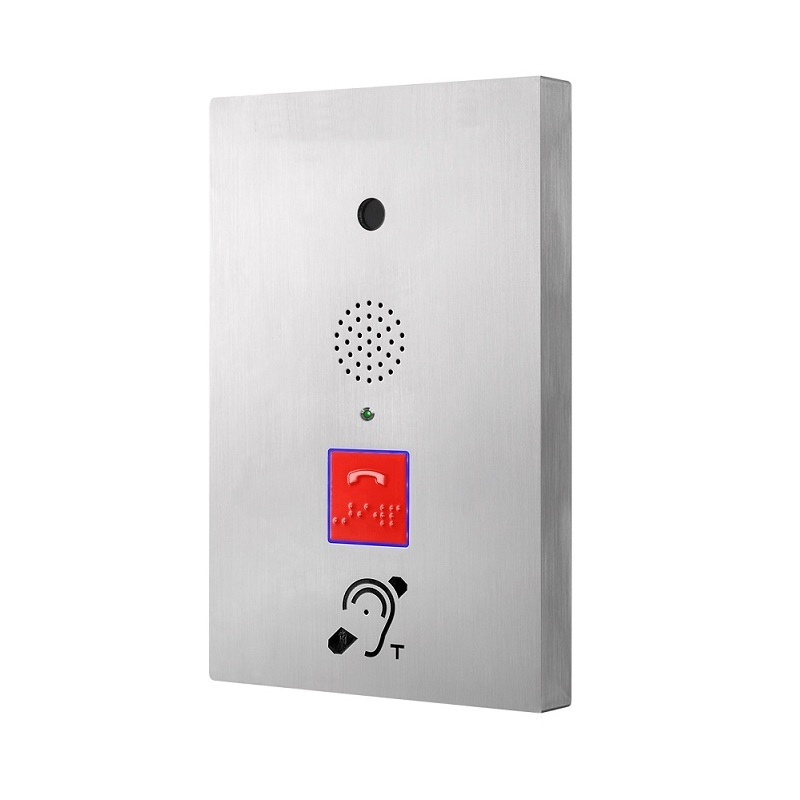 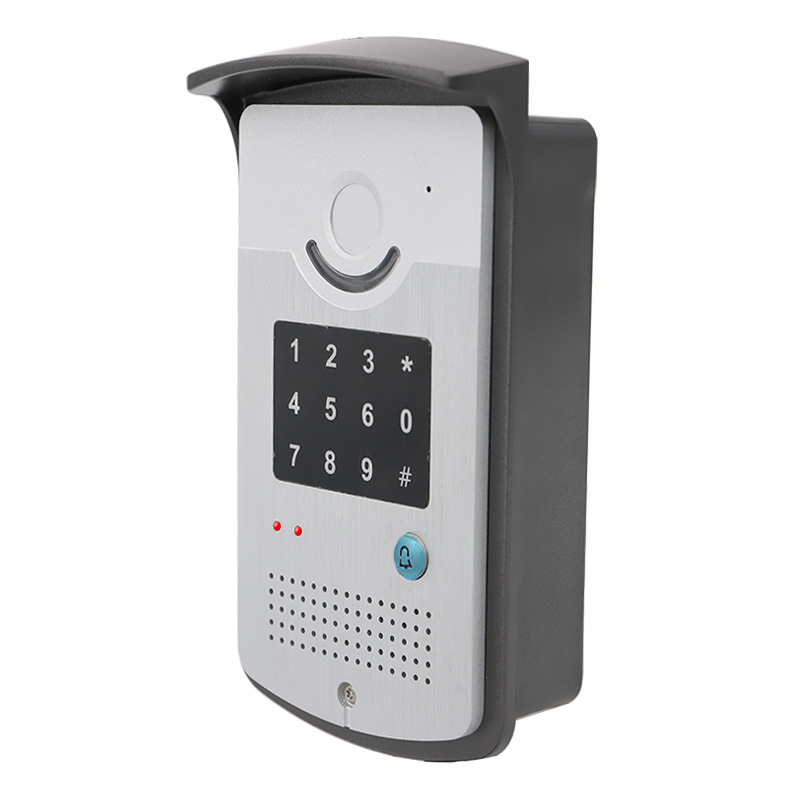 The video intercom system for apartment uses a modern ip pbx integrated integrated intercom telephony scheduling system. 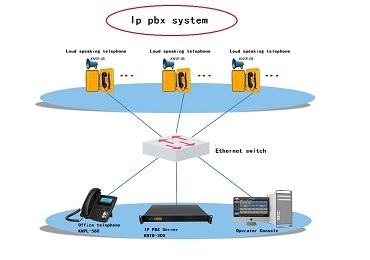 Ip pbx system are currently being widely used in integrated scheduling systems. 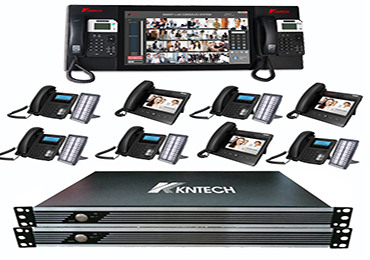 I will show you step by step how to set up the ip pbx system. 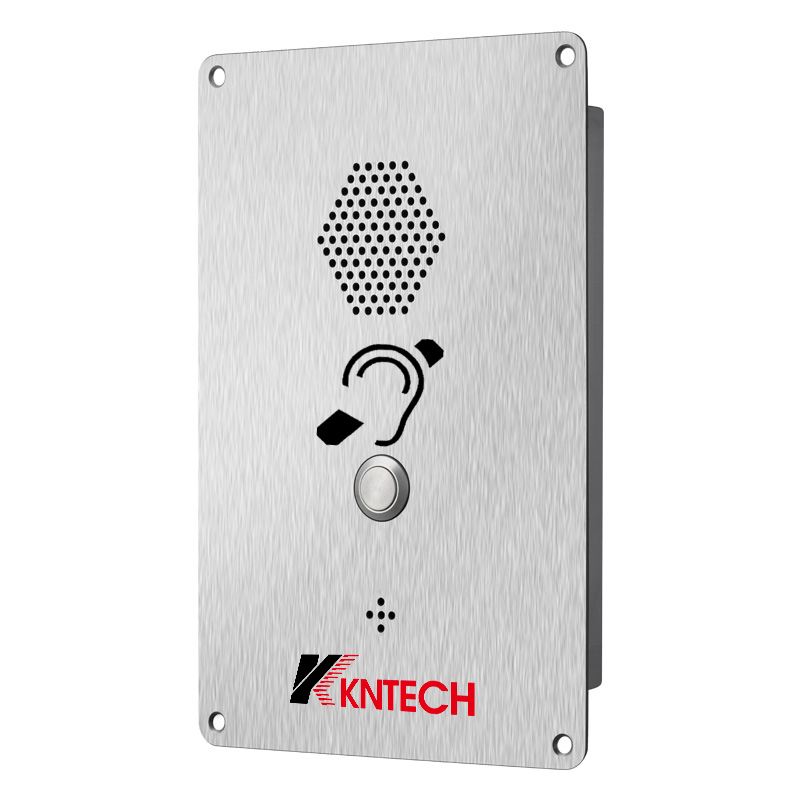 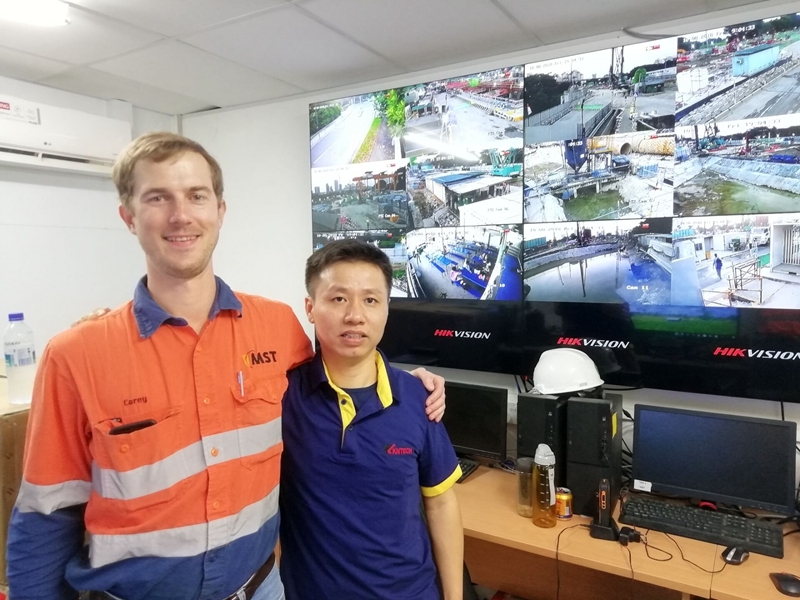 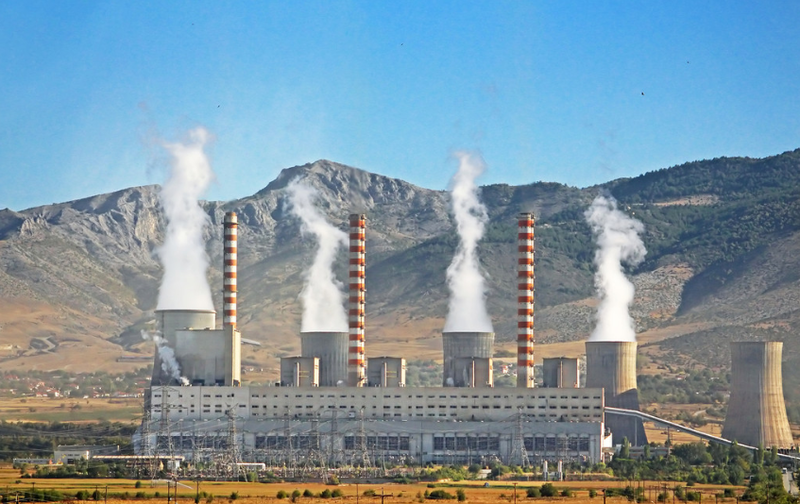 In December, 2018, KNTECH had won the National Power Corporation (DEH) power plant expansion project in Greece, this power plant project uses around 180pcs waterproof telephone KNSP-18 and alarm beacon D13 .